Rwandan Director, Screenwriter and Producer. KAREKEZI Joel, in 2008 got a Diploma certificate in film directing (CINECOURS from Quebec in CANADA: www.cinecours.com). In 2009 he attended Maisha film lab in screenwriting and after the course he directed his short film THE PARDON, which won THE GOLDEN IMPALA AWARD at AMAKULA FILM FESTIVAL in UGANDA and THE 2010 BEST SHORT FILM at Silicon Valley African Film Festival. In 2009 it screened at Kenya International film festival, and in 2010 it screened at Zanzibar International film festival, Durban International film festival, Images that matter short film festival in Ethiopia, and Silicon Valley African Film Festival in California. In 2010 he participated in THE BERLINALE TALENT CAMPUS in Germany. 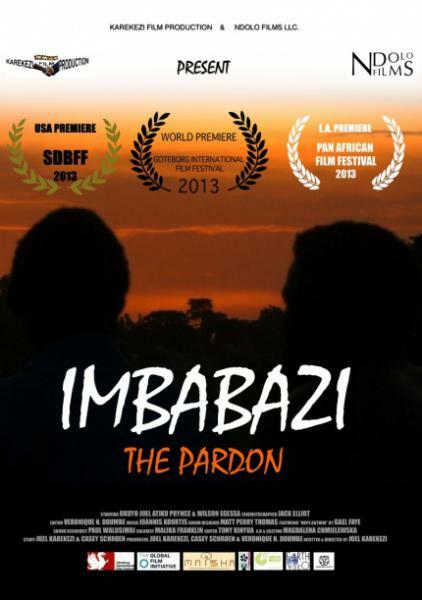 I was working with Columbia University and Maisha Film Lab Mentorship on my feature script THE PARDON from April-October 2010. I am created my production company in Rwanda (KAREKEZI FILM PRODUCTION) with the purpose of making good African films which will be shown all over the world and for worldwide distribution. 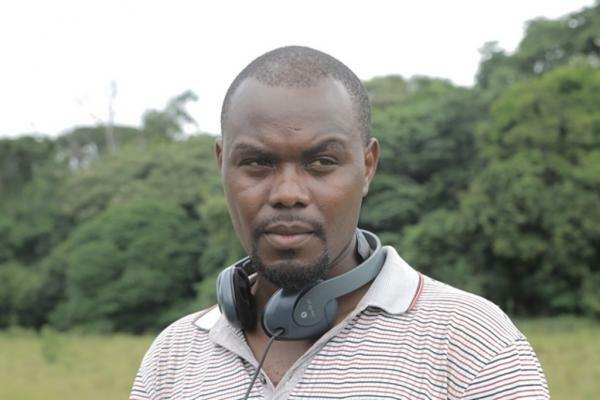 Joel Karekezi graduated in 2008 in film directing from Cinecours. 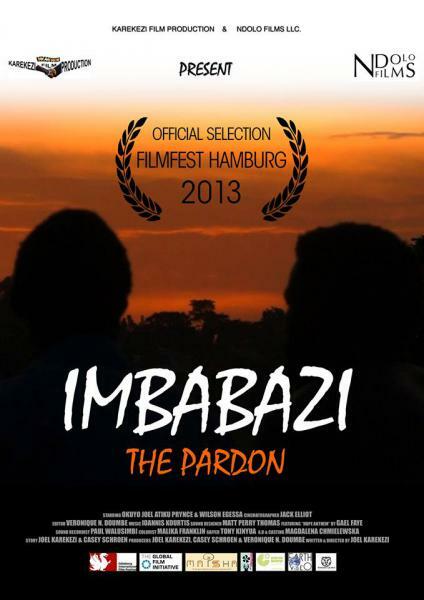 In 2009 he directed his short film The Pardon by the support of Maisha Film Lab. 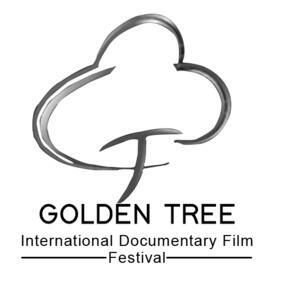 The film won the Golden Impala Award at the Amakula Film Festival in Uganda and the Award for Best Short Film at the Silicon Valley African Film Festival in 2010. He received a development award from the Göteborg International Film Festival Fund for his first feature film Imbabazi: The Pardon, which screened in various festivals around the world, and won the NILE GRAND PRIZE 2014 at Luxor African Film Festival & Best Director at International Images Film Festival for Woman 2014. In 2012 his script The Mercy of the Jungle won the CFI Award for the Most Promising Audiovisual Project at Durban Filmart and the STEP development award at Luxor African Film Festival 2015. 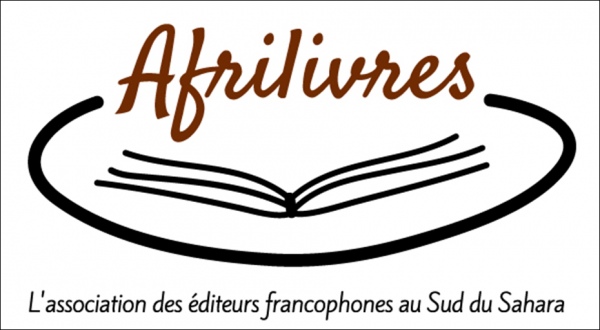 It was selected at Cannes - La Fabrique des cinemas du monde in 2013, Locarno Open Doors in 2014, Atelier Grand Nord in Quebec in 2015, Production Forum in Namur in 2015 et Rencontres de Coproduction Francophone in Paris in 2015. The Mercy of the Jungle (2018) won several awards.